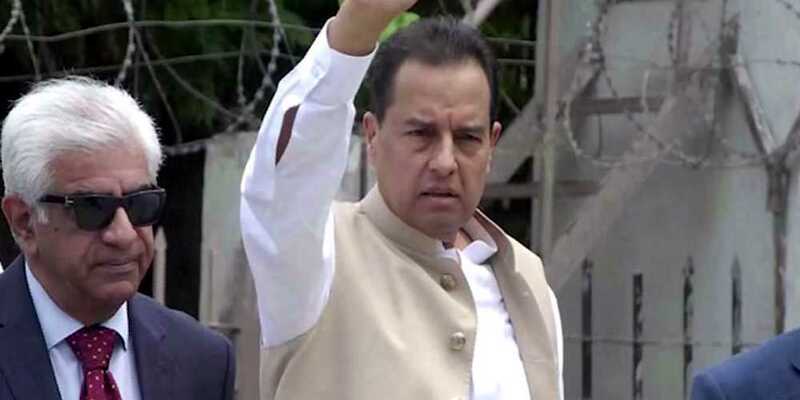 Pakistan Muslim League-Nawaz (PML-N) leader Captain (retd) Muhammad Safdar was on Thursday shifted to the Pakistan Institute of Medical Sciences (PIMS) from Adiala Jail after his condition deteriorated due to a stomach disorder. According to prison sources, Safdar has a stomach condition and his sugar level is high. His hospital room is likely to be declared sub-jail. The son-in-law of deposed prime minister Nawaz Sharif was arrested by the National Accountability Bureau on July 8, following an accountability court’s verdict in the Avenfield properties corruption reference in which Nawaz and his daughter have also been sentenced. Nawaz was also previously shifted to PIMS after ill-health, and a team of doctors said he was in constant need of medical attention.